Maintaining a well balanced and healthy lifestyle requires planning in advance and being particular about what you eat. But, eating the same foods over and over again can get boring. Boredom can make a person stray away from what they know to be good and true. 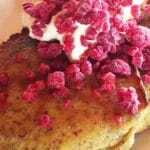 However, a pantry that is stocked with smart and flexible basics will keep straying taste buds in check. Natural pure organic vanilla powder is made from crushed vanilla pods. Each vanilla pod is hand picked and processed with no artificial ingredients added during processing. Here are the top five reasons that you need to have organic natural vanilla powder as a staple in your pantry. 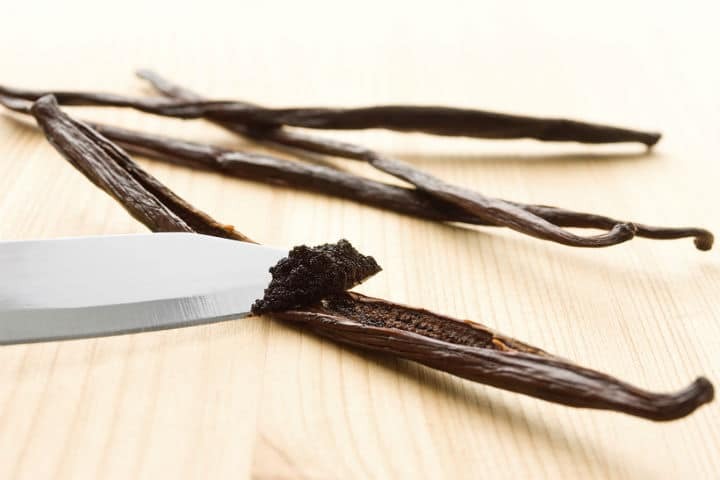 Flavour flexibility– Vanilla is a naturally sweet flavour that can stand alone or can be used as a back note flavouring when it is paired with other strong flavours. And, because it is in powder form, it can be added to drinks and recipes without changing the consistency. Essential vitamins– Vanilla pods contain several B- Complex vitamins. These essential vitamins like niacin and riboflavin help the body to regulate metabolism, keep the nervous system functioning properly, and synthesis enzymes. Essential Minerals– The pods also contain essential minerals like potassium, manganese and magnesium that are important parts of the body’s cells and the fluids that aid the body in regulating heart rate and blood pressure. Baked Goods– Add some vanilla powder to the dry ingredients of your recipe. 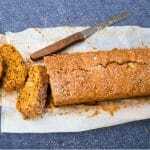 We all have a sweet tooth from time to time, but isn’t it nice to know that you can bake a sweet treat that you will not have to feel guilty about later? And again, you can choose to make vanilla the main flavor or you can pair it with other flavors without losing the deliciousness of the baked good. Pantry fresh– The natural vanilla powder pure organic will stay fresh in your pantry for months. Just a little of the vanilla powder is required to flavor your smoothies, coffee, or baked goods. So, knowing that what you’ve purchased will stay fresh for a long while is worth the cost. Spice up your old favourites by adding natural organic vanilla powder. That little flavour twist is enough to revive any smoothie, desert, coffee, or baking recipe. Stock your pantry with smart flexible choices like pure organic vanilla powder and you will make living healthy easy and delicious.